Answer: These bars are fairly keto-friendly despite a few non-keto sweeteners. 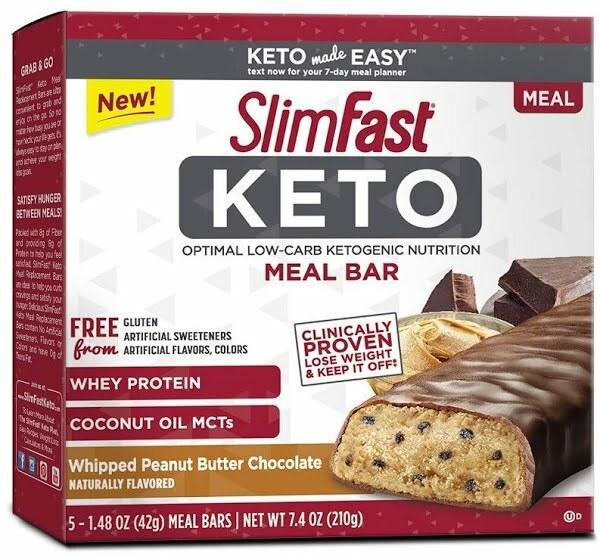 You know that keto has gone mainstream when SlimFast is creating keto-branded products. The SlimFast Keto Whipped Peanut Butter Chocolate Bar is just one of a line of several SlimFast keto products. After deducting the carbs due to fiber and erythritol, these bars clock in at only 4 g of net carbs per serving, an impressively low value. Most low carb diet snacks achieve the reduced carbs by adding non-keto sweeteners like maltitol, but the ingredient list for these bars is pretty clean. 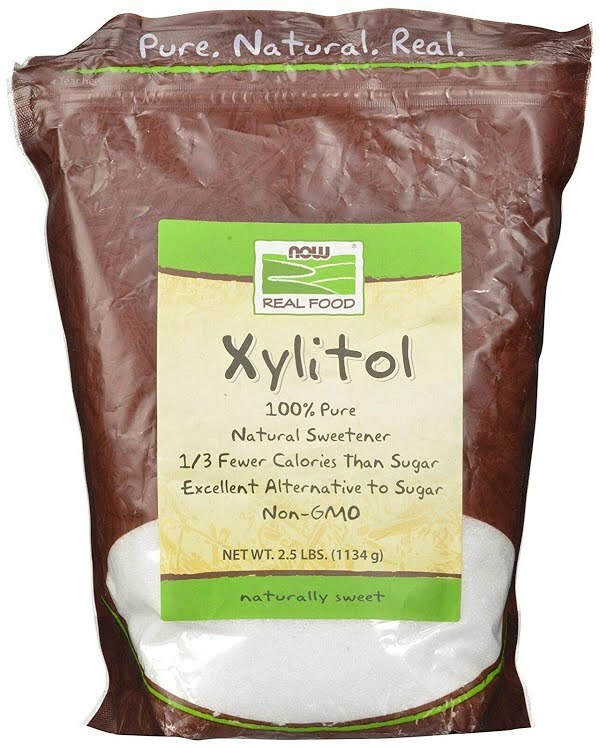 The only red flags are glycerin and cultured dextrose, which are among the smallest ingredients by volume in these bars. 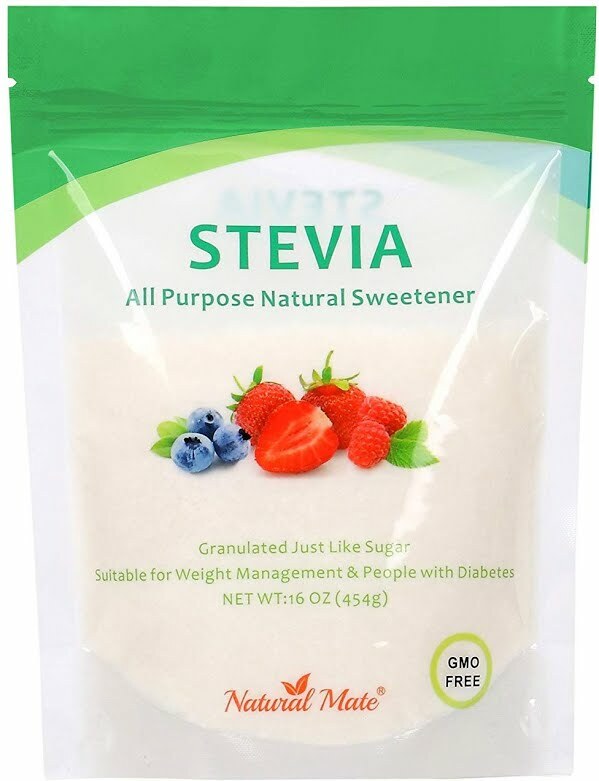 Neither glycerin nor dextrose are keto-friendly sweeteners, but the quantities are small enough in these bars that it's unlikely to affect your ketosis. 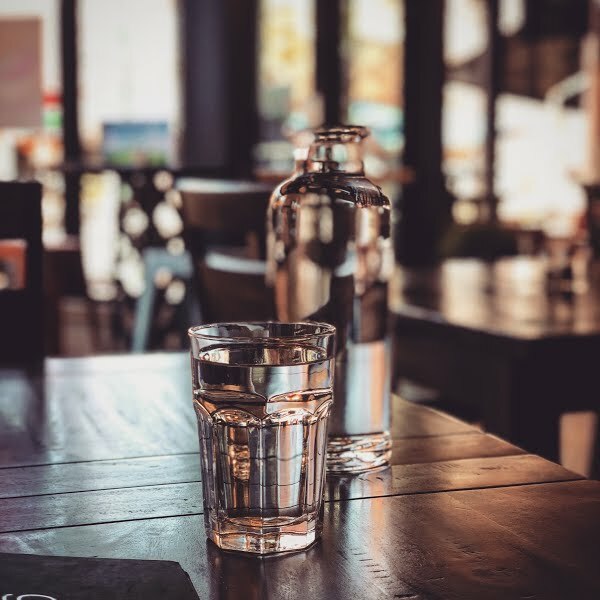 If you want to avoid the non-keto sweeteners, there are plenty of recipes for keto peanut butter fat bombs that you can make yourself. SlimFast also sells a whipped triple chocolate version of this bar with the same macronutrient profile and similar ingredients.